Signed for the 2017-18 season by Perlas Vilnius, NKL. also played with Rytas junior team. 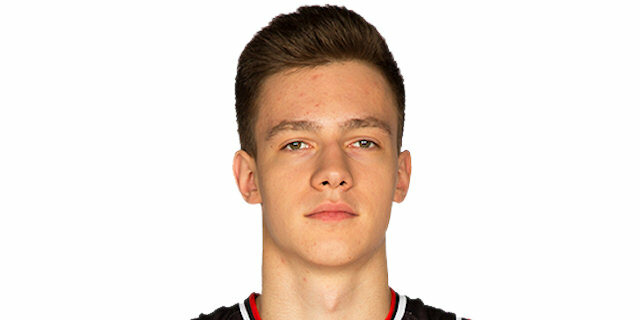 Will make his debut with BC Rytas main team during the 2018-19 season. Named to the EB Adidas Next Generation Finals All-Tournament Team.